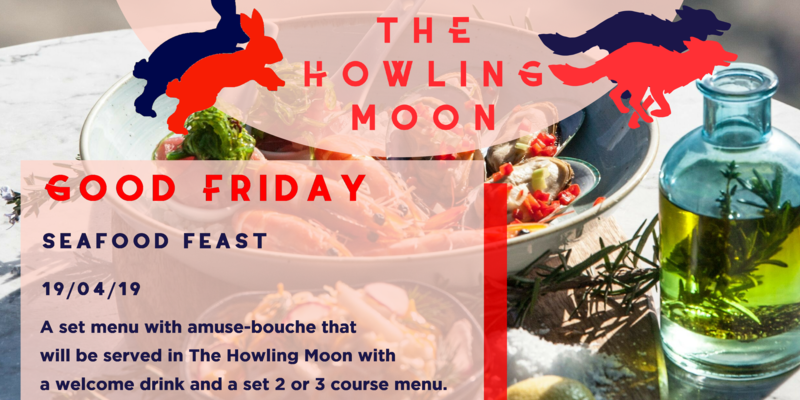 The Howling Moon welcomes you to the first and only Rooftop Bar in Canberra, fit for a pack of hungry wolves. On Good Friday, this bar will be filled with buzzing energy ready for you to tantalize your taste buds with platters of seafood and slices of heaven. It is only just the beginning so don’t forget to book now for our Good Friday package and choose from its Seafood course selection.